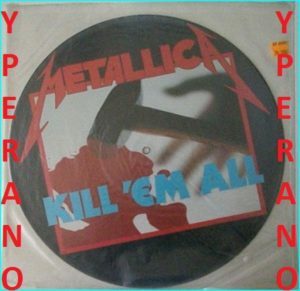 View basket “METALLICA: Kill em All LP Picture Disc MFN 7 P. 1st press Kill `Em All logo in blue. No barcode.” has been added to your basket. 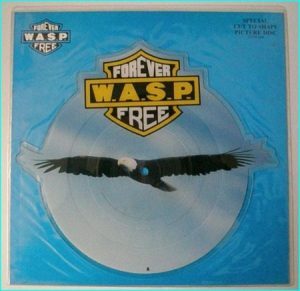 Bjorn Again: Erasure-ish 12″ vinyl picture disc with insert 1992! (ABBA tribute) . Check video. 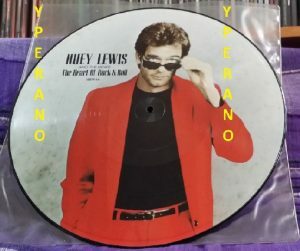 Huey Lewis & The News: The Heart of Rock & Roll 12″ picture disc w. 4 songs & a Phil Lynott / Thin Lizzy cover. Check videos! MAGNUM: It Must Have Been Love. 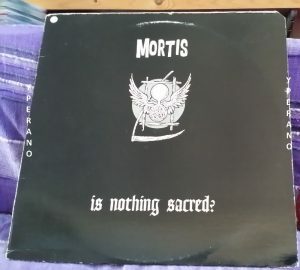 12″ BLUE VINYL 4 songs. PS POSXB 930 UK. Plus exclusive song and live. Check videos. 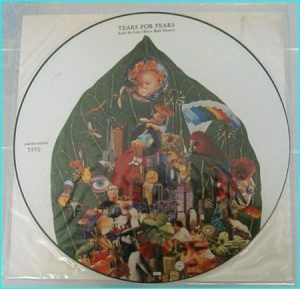 MAMAS BOYS: Power and passion LP 1985 Plus additional Limited edition 12″ PICTURE DISC and inner. CHECK audio. All songs are great. 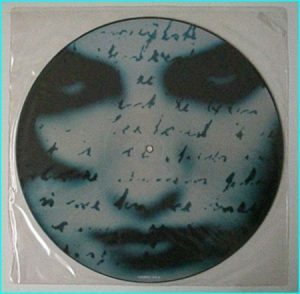 MARILLION: Alone again in the lap of luxury 12″ Picture disc UK. Check VIDEO. 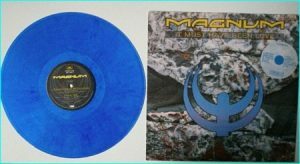 METALLICA: Kill em All LP Picture Disc MFN 7 P. 1st press Kill `Em All logo in blue. No barcode. METALLICA: Master of Puppets LP Picture Disc (first edition 1986 LP) MFN-60P First press without barcode. Samantha Fox: Love house. 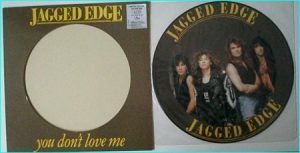 Picture disc 12″ vinyl (2 different mixes ++). .